Tracktion Corporation is proud to announce the release of Waveform, the latest in their long line of innovative DAWs. Transcending the award-winning T7 in look, feel and feature set, Waveform maintains the open, intuitive characteristics of its predecessor. In addition to providing a solid recording platform, the Tracktion team has developed an array of new tools designed to speed up and expand creative composition. All good DAW’s have the ability to record, edit, mix and share music however, Waveform may be the only application evolving at the same pace as modern music production. Since acquiring ownership of the platform in 2012, Tracktion has completely re-factored the application, adapting it to the latest production trends, on a yearly basis. No other DAW can make this claim. 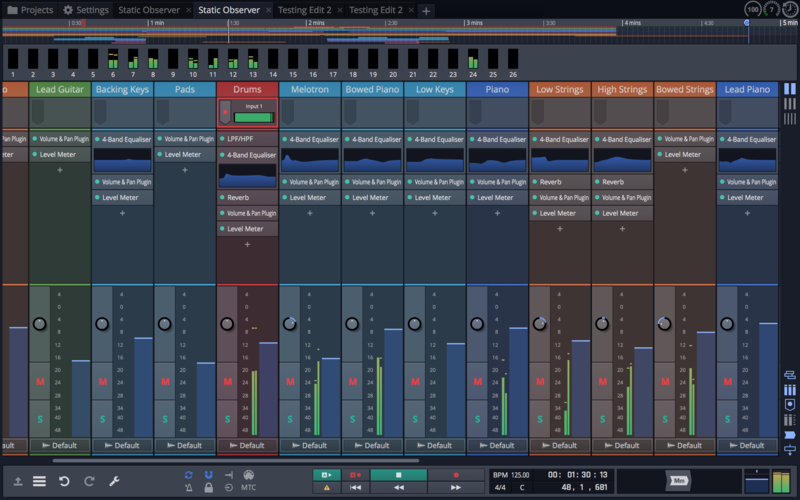 In addition, Waveform is laser focused on music production so it avoids the complexities inherent in most of today’s DAWs as they struggle to support everything from film mixing to enterprise operations or live music performance. Beyond sheer efficiency, Waveform inspires creativity with an unprecedented suite of composition tools. Intuitive MIDI pattern generators allow even untrained musicians to quickly assemble entire musical arrangements while built-in virtual instruments such as the FM Synth and new Collective™ sampler/synthesizer provide a wealth of new sounds and blending options for a truly sophisticated sonic palette. 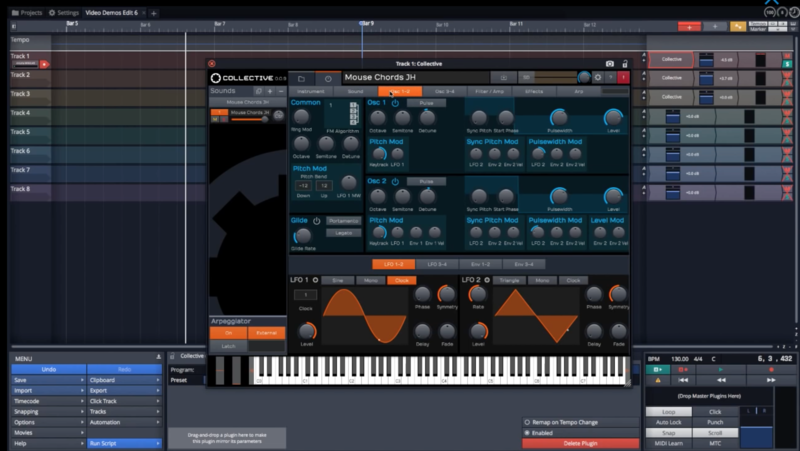 Of course, Waveform is also compatible with all VST and AU plugins such as Tracktion’s popular BioTek™ Organic Synthesizer. Despite the remarkable power of this application, Waveform’s highly refined code remains efficient enough to support even the relatively tiny Raspberry Pi platform. This allows the app to run smoothly on almost any modern Windows, Mac or Linux computer but also opens it for use as an embedded solution in the growing DIY maker community. Waveform is available from the Tracktion website, HYPERLINK “https://www.tracktion.com/” tracktion.com, as well as top retailers, with prices starting at $99. The Attacker Plus Microplug presents part of the same stunning envelope shaping supplied by SPL’s treasured Transient Designer hardware, hitting a home run with software aficionados by replicating the edge and punch provided by the original unit’s ATTACK knob. 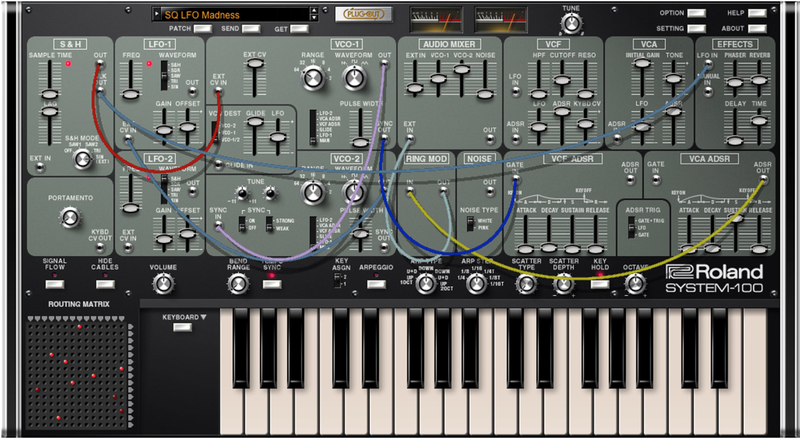 Indeed, it uses the same so-called Differential Envelope Technology that revolutionized dynamic processing with its level-independent methodology. More meaningfully, though its ATTACK knob lets users dial in all the transient punch needed, Attacker Plus also sports soft peak limiting (LIMIT) access and a DRY/WET control, affording total flexibility across a wide range of material with worry-free workflow in the digital world. With over a decade of hardware modelling experience, Brainworx bestowed a core algorithm upon Attacker Plus that more closely matches the behavior of the original Transient Designer hardware than ever before. Better still, working with Attacker Plus could not be simpler — all attack events can be amplified regardless of signal level, yet such simplicity does not prevent seemingly endless possibilities for studio and live applications. Attacker Plus amplifies just the attack curves of a sound event by focusing on the initial transient instead of specific frequencies to allow instruments to be mixed at lower levels, which, in turn, opens up space in the mix while preserving the relationship between tracks, for example; emphasize the attack of a kick drum or loop to increase power and presence in the mix; adjust apparent ‘distance’ of a microphone by varying the ATTACK values; increase the attack of guitar sounds for in-your-face tone-shaping — anything and everything is possible (within reason)! Thanks to that same Differential Envelope Technology, the De-Verb Plus Microplug also serves up part of the same stunning envelope shaping supplied by SPL’s treasured Transient Designer hardware in software. It reproduces the attenuation provided by the original SUSTAIN knob — albeit now helpfully labelled as REVERB REDUCTION on the Microplug itself — to reduce or even eliminate the decay of a sound. Similarly sporting soft peak limiting (LIMIT) access and a DRY/WET control, it also allows total flexibility across a wide range of material with worry-free workflow in the digital world. Working with De-Verb Plus is, likewise, disarmingly simple — reverb events can be reduced, regardless of signal level, translating to endless possibilities for studio and live applications! Any sound event’s decay curve can simply be reduced by turning that REVERB REDUCTION knob. De-Verb Plus also offers an OUTPUT GAIN control that allows compensation for level changes after processing the signal — just like Attacker Plus. Combined with the peak limiter (LIMIT) and DRY/WET controls, this ensures simple and safe adjustment of levels while avoiding internal clipping and shaping the decay characteristics of material. Musically shorten the sustain period of a snare; reduce tom-tom ring without resorting to physically dampening; adjust apparent ‘distance’ of a microphone by varying the REVERB REDUCTION values… De-Verb Plus perfectly encapsulates an alternative to noise gates — compared to fixed release times, the decay period is more musically shortened, so significantly freeing a drum kit from unwanted room information within seconds! Similarly, the Mo-Verb Plus Microplug perfectly zeros in on another aspect of the Transient Designer’s distinctive envelope shaping, this time replicating the boost provided by the hardware’s SUSTAIN knob that extends the decay of sounds as a self-explanatory REVERB ENHANCEMENT control, allowing all reverb events to be amplified — again, regardless of signal level. Translating to endless possibilities for studio and live applications, decay curves of any sound event can be emphasized by simply turning the knob in question! Mo-Verb Plus also offers an OUTPUT GAIN control that allows compensation for level changes after processing the signal, which — when combined with the peak limiter (LIMIT) and DRY/WET controls — secures simple and safe adjustment of levels while avoiding internal clipping when shaping the decay characteristics of material. Many effects — such as drawing out the sustain period of a snare to get the tone and grit upfront in the mix or letting every note of a guitar riff ‘sing’ to its heart’s content — would take considerable programming skill when using a typical compressor, but Mo-Verb Plus handles everything easily with only one knob… just like its new and improved Attacker Plus and De-Verb Plus siblings! System 100 Plug out release! 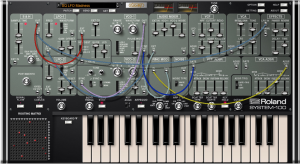 Looks like Roland finally released their latest plug out for the System 1, 1m plug out synthesizer hardware.